N.C.C. Room :- Discipline is a key factor to develop a dynamic personality. It can be implanted through commands. Campus has a well disciplined troop of N.C.C. and the N.C.C. Room for Girls. Under the guidance of teachers/Professors. A very confidential examination system has been developed in the campus. Answer sheets, Question Papers, Absentee Report and other necessary documents and papers are kept in the confidential room. The aims of the Institute are peace, service to the poor and needy people, love hospitality and devotion. The congregation works for providing such education as to help the children to become the best citizens of the country. Discipline, good character, morality, equality, punctuality and honesty are the main pillars of our policy for children. 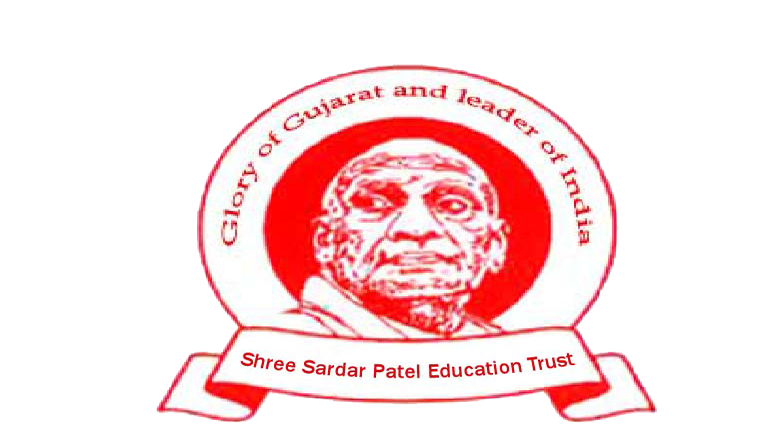 Shree Sardar Patel Education institution with well equipped and devoted teachers/Professors. Without neglecting the educational duties, the campus manages and organizes various curricular activities like celebrating different festivals and days, sports and cultural programmes and thus provides a platform for the all around development of the children. The students get better education with appropriate teaching aids; they are well guided in every level of teaching-sports, music, leadership dance, public speaking.